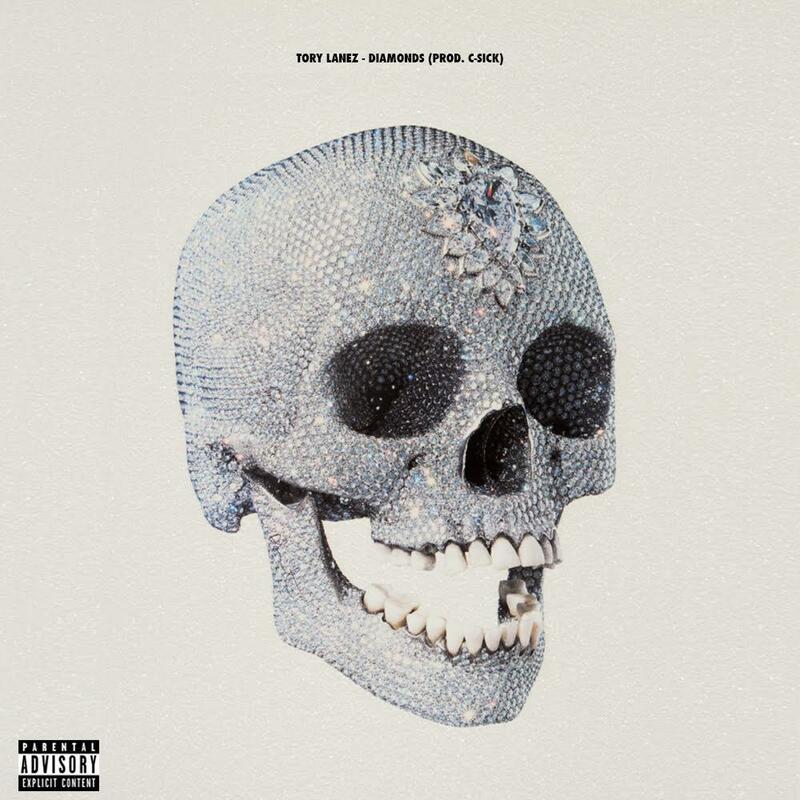 "Diamonds" will tide you over until Tory Lanez drops his album. LANEZ SZN is nearly upon us. Tory Lanez debut album I Told You is due out in less than 30 hours, but that isn't stopping him from releasing new material for the fans to consume. Yesterday he shared the music video for The New Toronto standout "Other Side"; today he looses a new track called "Diamonds." Produced by reliable Chicago producer C-Sick, "Diamonds" features glistening, catchy production that keeps pace with Lanez' vocal charisma. This song perfectly conveys what it must feel like to walk in the club when you're Tory Lanez. We're guessing it's a a leftover that didn't make the album cut. In any case, we're not complaining. This will tide you over Lanez drops I Told You. Let the countdown begin!